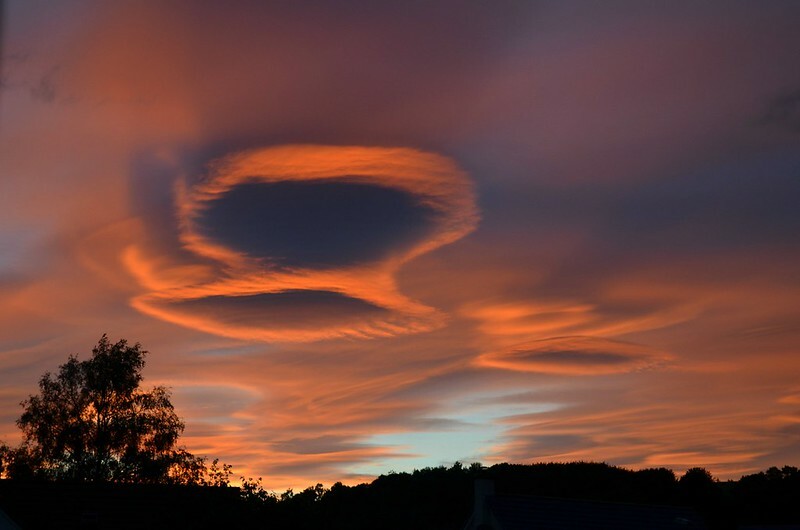 I, too, have been following this amazing cloud formation. Wow! Stunning! I can’t wait to come home in September!! So was everybody standing staring upwards , waiting for Klingons ?